New System – Unger Stingray is Now Here! Unger Stingray is Now Here! 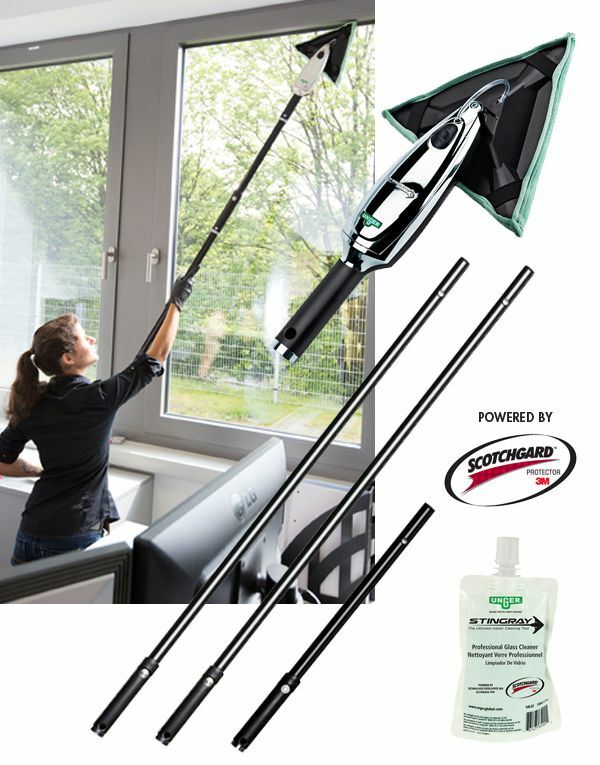 New System is proud to announce the launch of the Unger Stingray – The Ultimate Indoor Cleaning Tool. 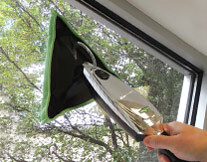 The Stingray is the best way to clean interior windows, mirrors, and other flat surfaces. You can even clean above desks and other work areas without the fear of drips or drops! Contact New System for a demonstration of this amazing new tool!